The Enugu State Police Command has launched an investigation into the cause of the explosion that rocked the former New artisan market Enugu at 8 p.m on Monday, 11th September. According to the State’s Police PRO, SP Ebere Amaraizu, though no life was lost, however a team of investigators mainly from its Explosive Ordinance Department (EOD), have been dispatched to the scene of the incident to ensure that it was safe and secure for all. 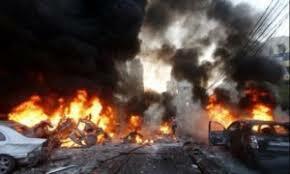 “The command through its operatives has commenced a full-scale investigation into the alleged incident of an explosion at the scrap site of the former New Artisan Market in Enugu. 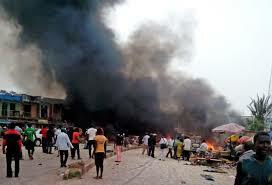 The cause of the explosion is yet to be ascertained and no life was lost. 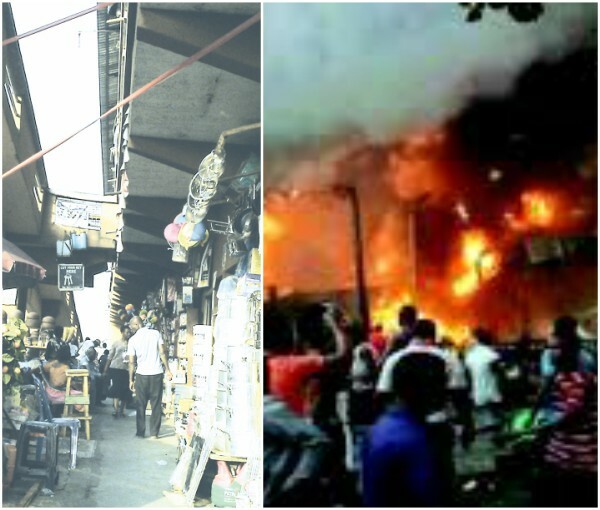 However, the incident is alleged to have caused minor destruction in a nearby food shop, including two vehicles parked near the said shop,’’ he said. “The command is advising the good people of the state, particularly residents of that axis not to entertain fear or panic, but to go about their normal lawful businesses. All hands are on deck, the command is working in partnership with relevant sister security agencies and stakeholders to ensure a safe and secure Enugu and its environs,’’ he said.